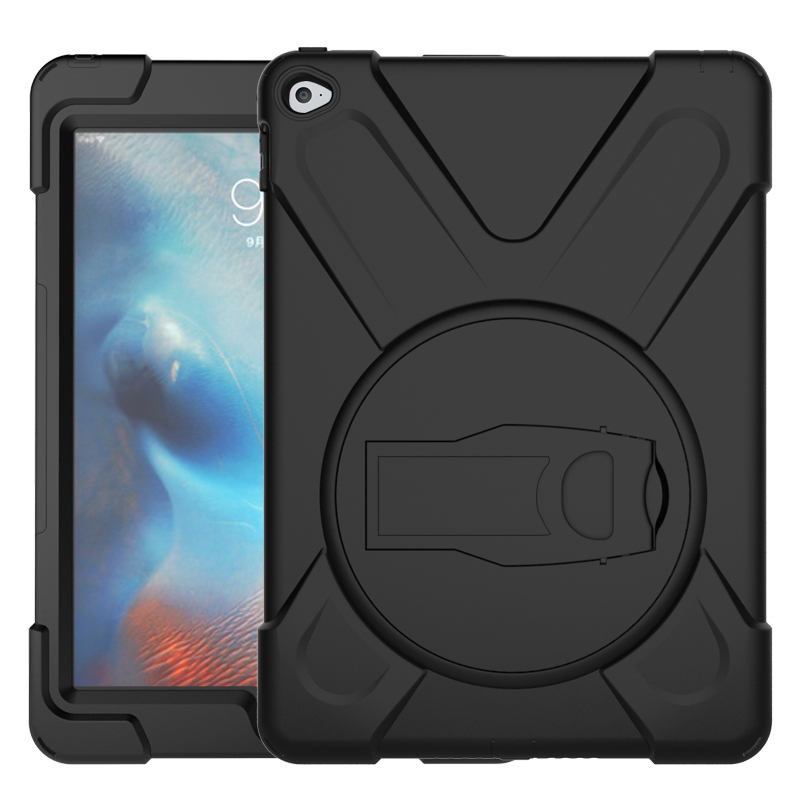 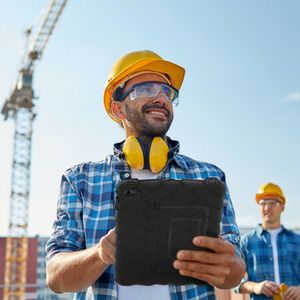 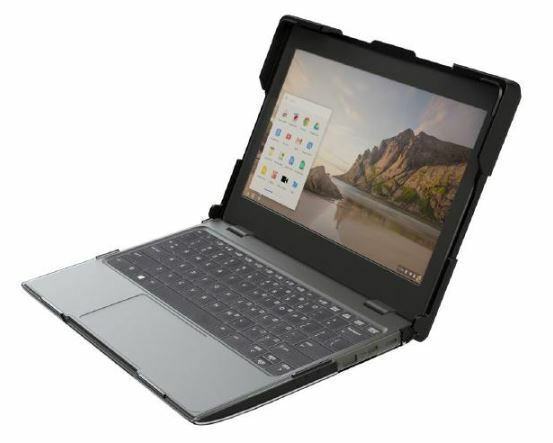 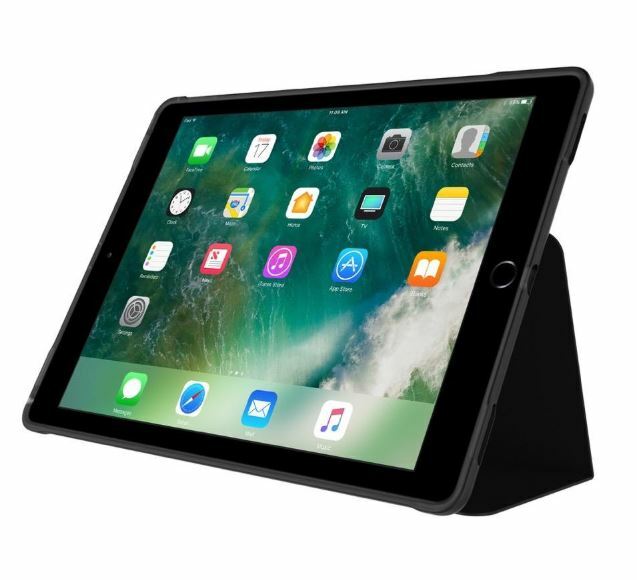 Incipio Tek-nical for iPad Pro 12.9 is a rugged folio with transparent back is sure to defend your iPad Pro 12.9″ from damage coming from any angle. 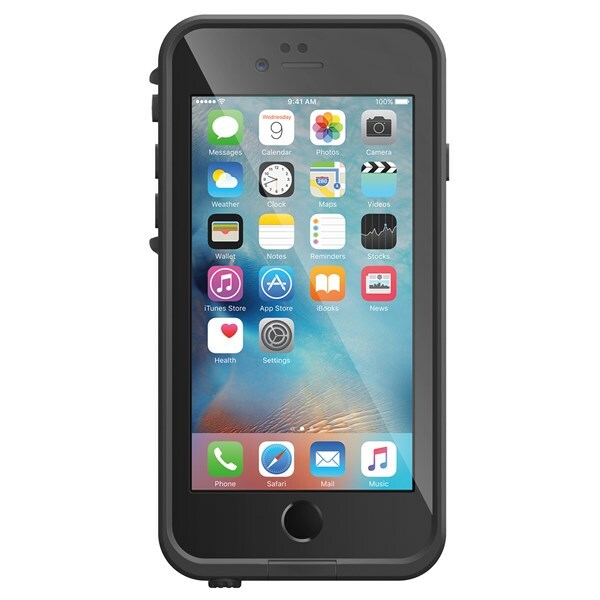 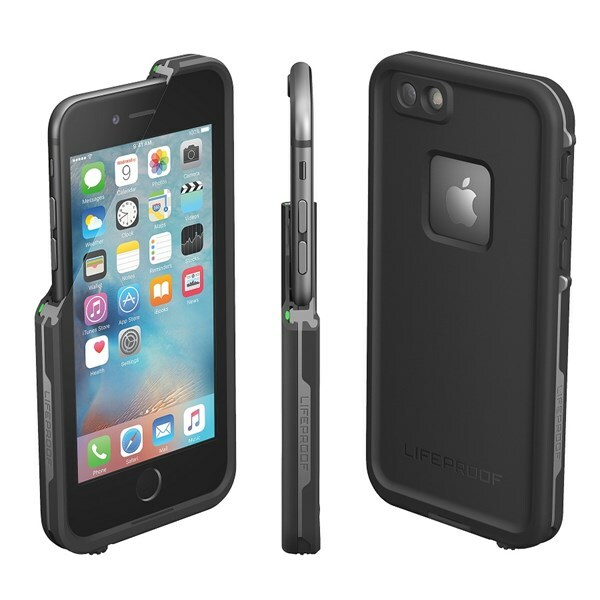 Its shock absorbing construction consists of a drop-diffusing bumper and a durable polycarbonate back with scratch resistant coating. 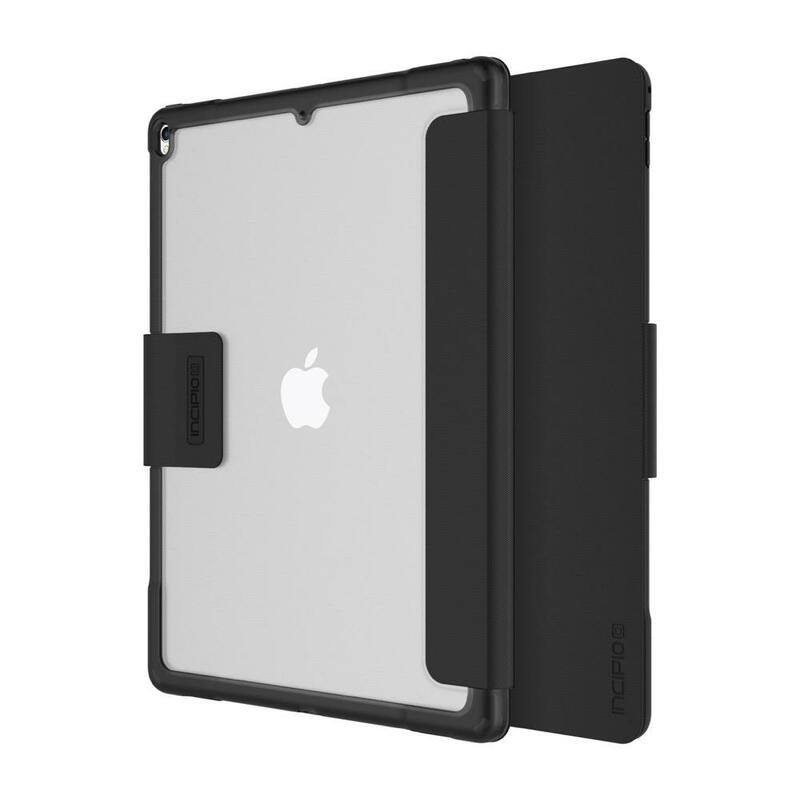 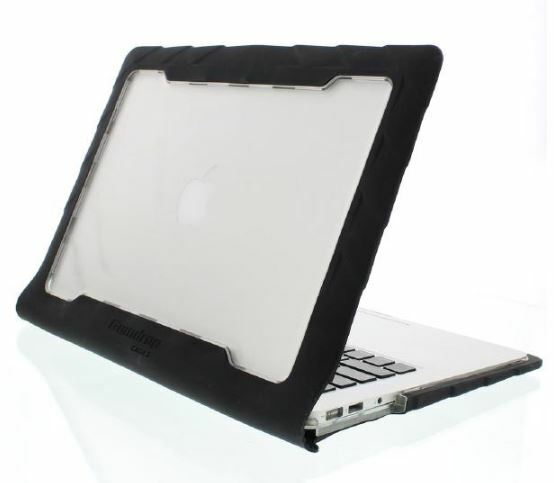 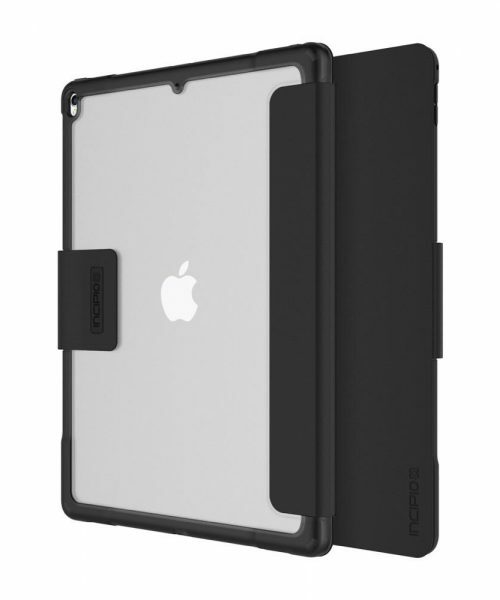 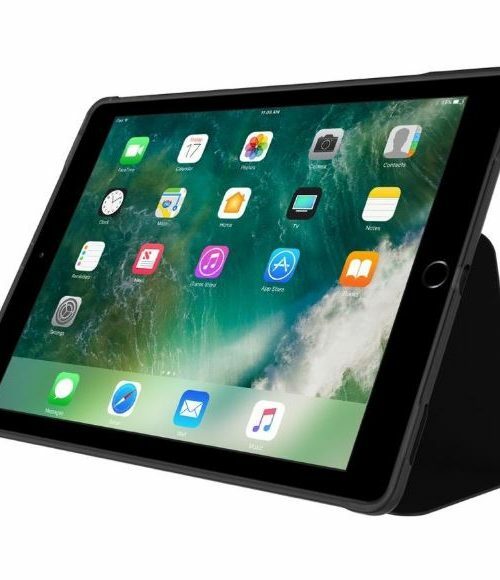 Use the secure, magnetic front closure to protect the screen or fold it into typing or viewing mode to make the most of the iPad.